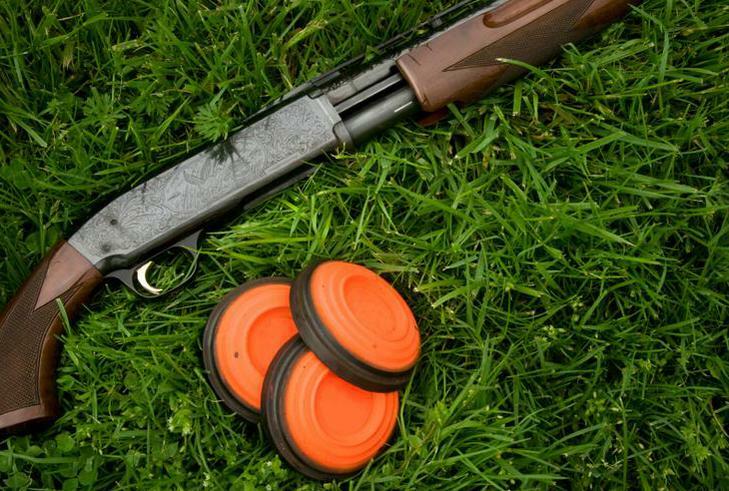 BullsBlast is a fun sporting clays event suited to everyone from "first timers" to "experts". 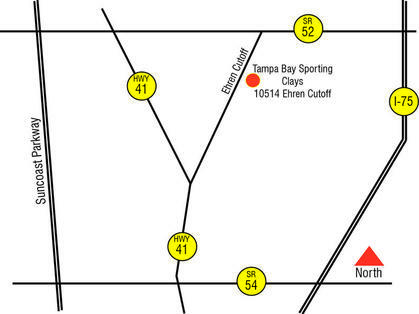 Come shoot with USF Coaches and other celebrities! Net proceeds provide valuable scholarships to University of South Florida men and women athletes. 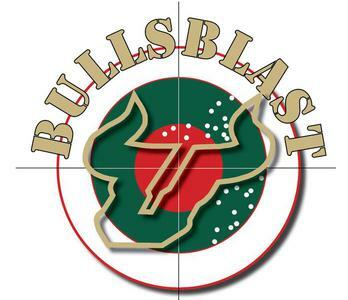 Go Bulls! 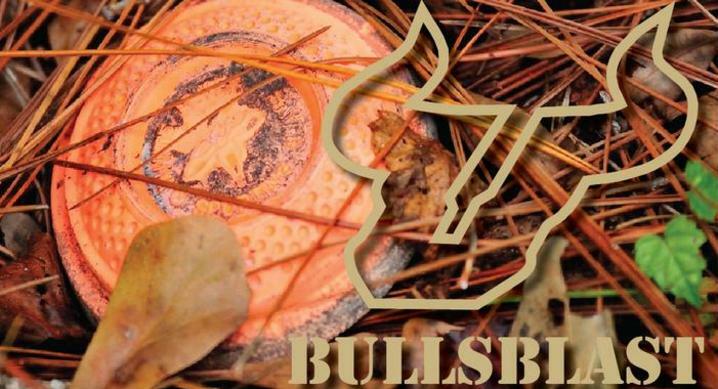 We look forward to seeing you at BULLSBLAST!